Below is our guide to what’s trending this Autumn. For more fashion inspiration make sure you check out our lookbook here. Colours reflect a new level of complexity this Autumn; sophisticated and strong; with meaningful palettes that empower and instil confidence. Whether it be a bright pair of pants or bold accessories that pop, don’t miss the opportunity to add some colour to your wardrobe this season! 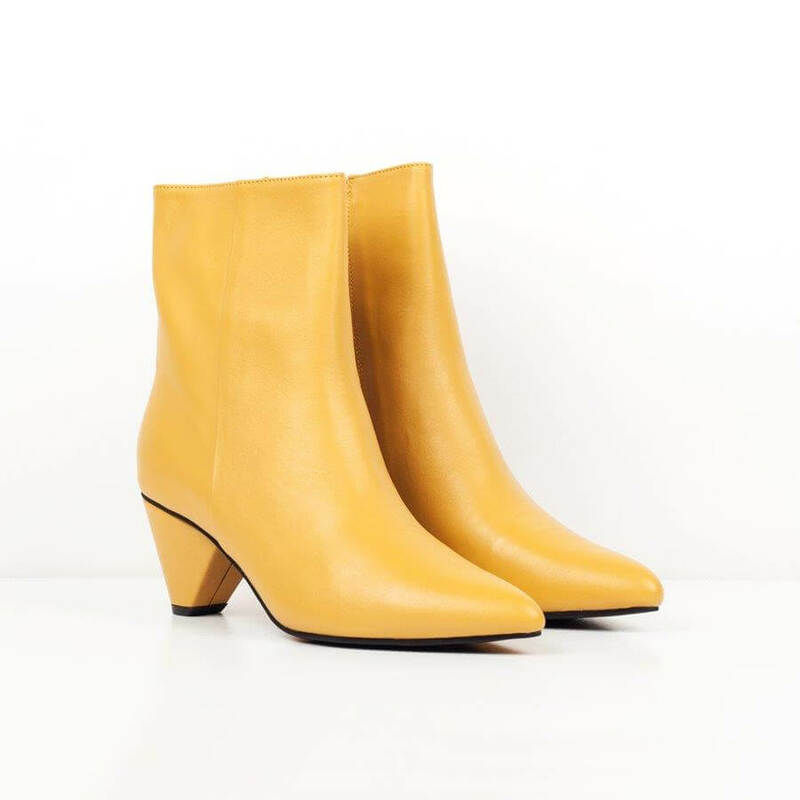 Mischief Shoes, Gallant Fox, Mustard $249.90. Platina Jewellery Karen Walker rings. Mischief Shoes Deco, $229.90. 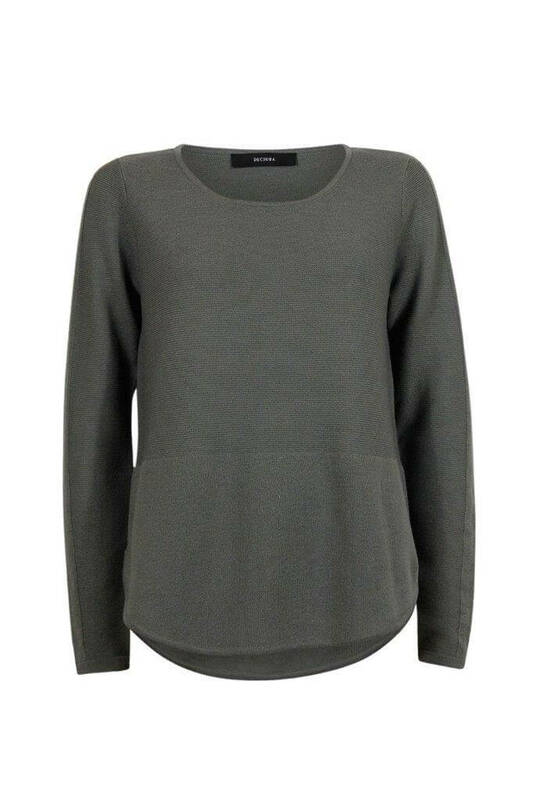 Olive green is the perfect seasonal staple to rock this Autumn. 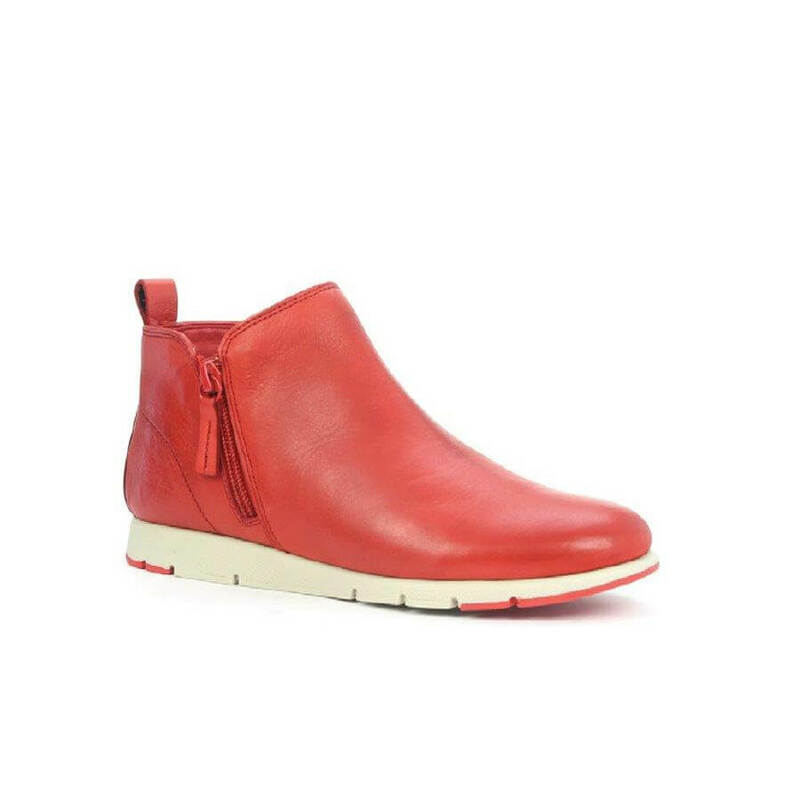 Great as a stand-alone or mix with what you already own to create contrast for an individualised outfit. Decjuba Taylor Curved Hem Pullover, $114.90. 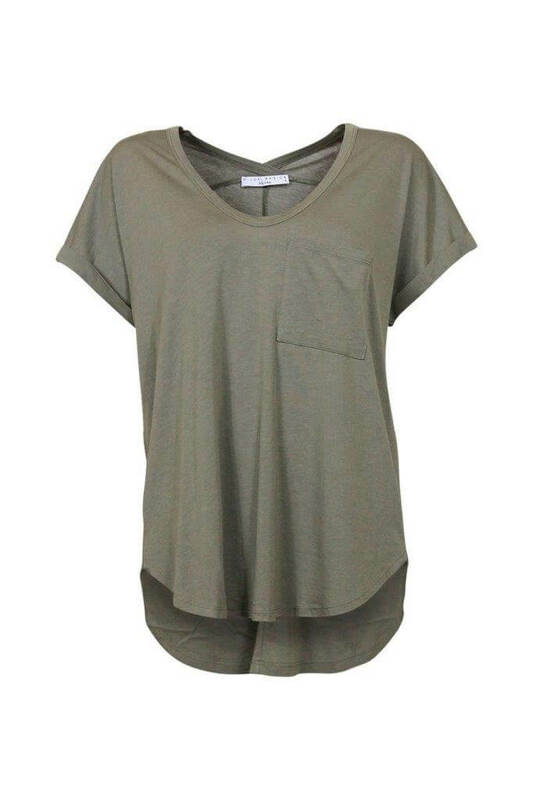 Luxe Boyfriend Tee, $54.90. Alison Lace Trim Cami, $59.90. 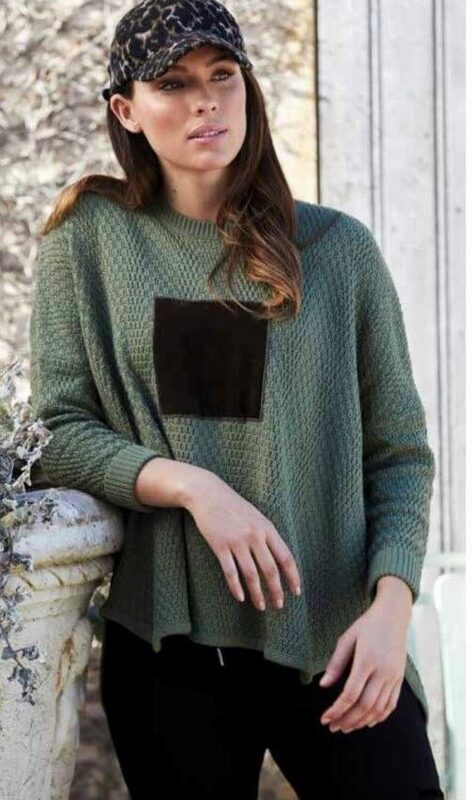 Stitch Ministry Pointelle Sweater, $189.99. Tie Waist Pant, $229.99. Keep it comfortable with these relaxed go-to styles. For the ultimate in comfort and to generate an instant cool-factor, you can’t go wrong with drop crotch pants. 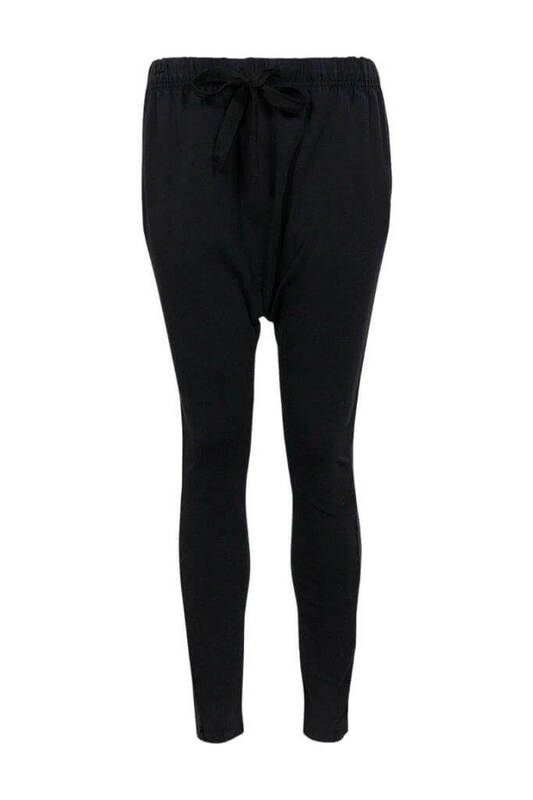 Decjuba Luxe Drop Crotch Pant, $69.90. 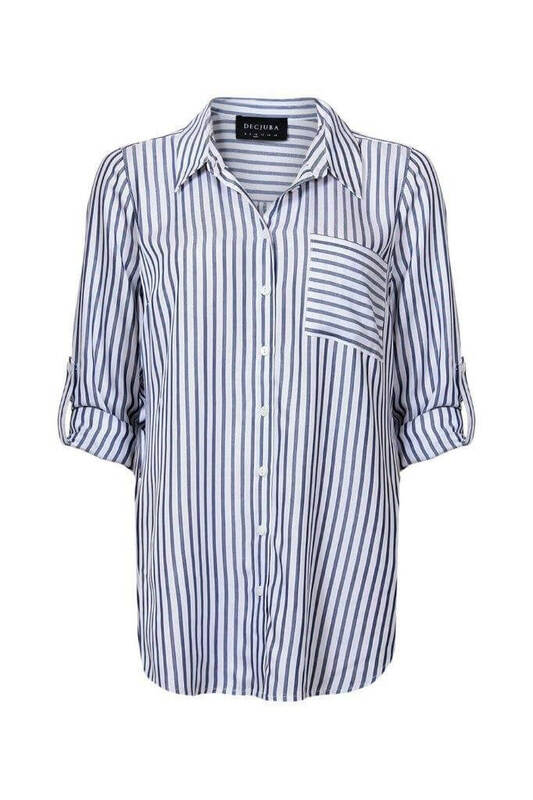 Sorrento Stripe Shirt, $119.90. 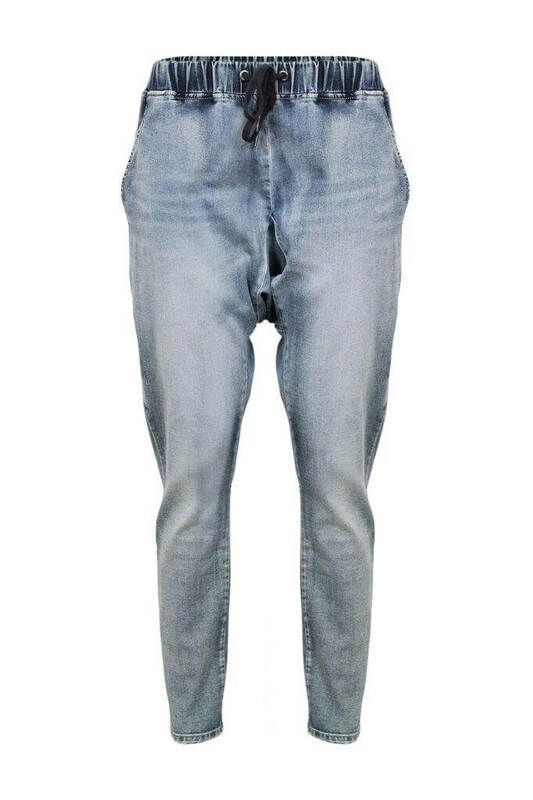 Luxe Fleur Drop Crotch Jean, $59.90. Get layering this Autumn with parkas, denim, blankets, double, even triple coats – if in doubt, it’s all about adding another layer. Decjuba Luxe Sienna Denim Jacket, $174.90. Carly Blazer, $194.90. 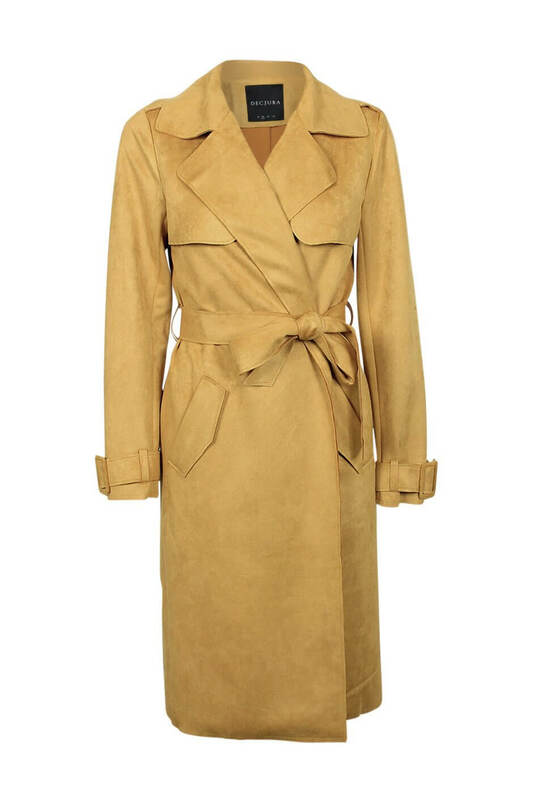 Blair Suedette Trench Coat, $184.90. 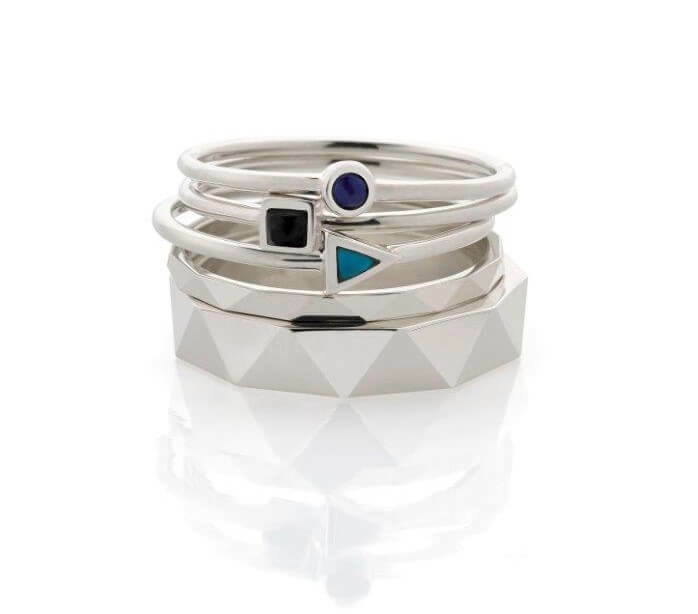 Platina Jewellery Thomas Sabo ring. Express yourself with your accessories this Autumn – whether it be big shiny statement pieces or dainty stackable styles, there’s a trend to suit everyone. Platina Jewellery Karen Walker rings. Whitcoulls Pilot MR3 Grey Ballpoint, $29.99. Ecco Shoes Ladies Incise, $299. Moochi Valour Dress White/Black Animal, $250. No fashionable wardrobe will be complete without a touch of animal print this season. Due to its versatility, leopard print leads the pack, closely followed by tiger print and snakeskin. Hatch Baby and Child Sailor Cat Zip Romper, $54.95. 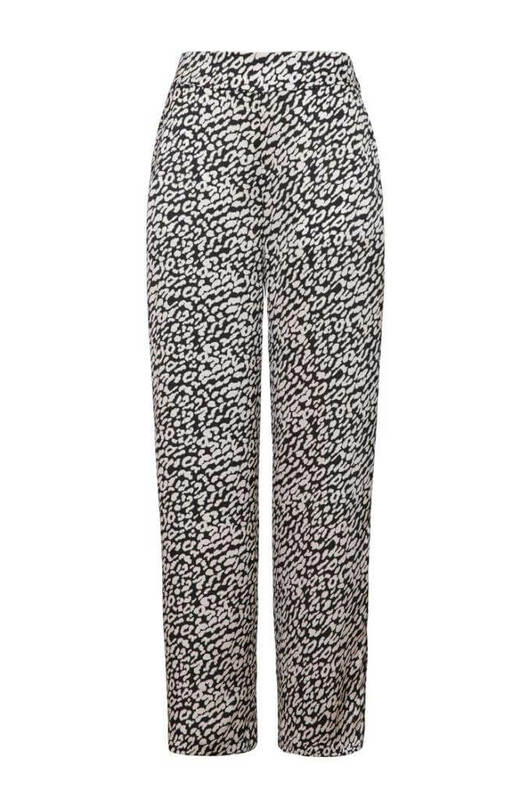 Moochi Glow Pant White/Black Animal, $289.99. Hatch Baby and Child Mini Leopard Sweatshirt, $59.95.